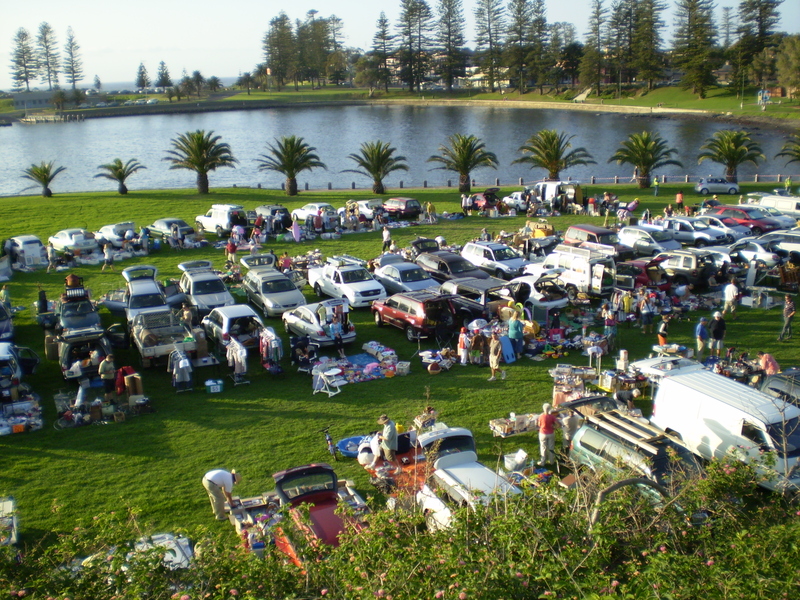 Now in its eighth year, Kiama’s Secondhand Saturday has become a much anticipated event, for both buyers and sellers. The Council organised community car boot sale gives people the opportunity to sell, buy, swap, sell or give away unwanted items rather than sending them to landfill. 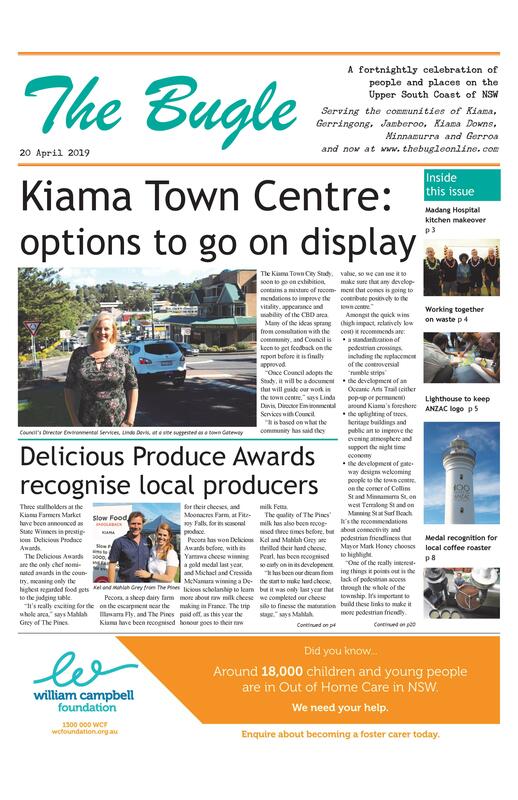 Stallholder registrations are open to residents of the Kiama Municipality only. Buyers come from everywhere. Details: Sat 9 April, Black Beach, 8am til noon. Register with Council as a stallholder by 5pm on Thurs April 7. www.kiama.nsw.gov.au has all the info.